View cart “Normaderm Soin Hydrant Anti Imperfections 30 ML” has been added to your cart. Use for Body beautiful, naturally. Light, non greasy massage oil. 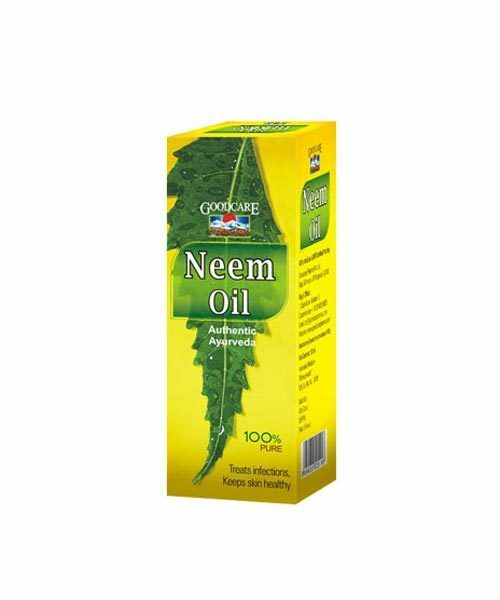 Enriched with Neem, Sandal, Haldi, Almonds, Daruharia, Manjishtha & lodhra. Pharmacological Action & therapeutic uses : Body beautiful, naturally. Dose : Suitable for full body massage,simply massage a liberal amount on the skin.